At Bella Donna Salon we have a team of Aquage master stylists and CND shellac certified nail technicians. 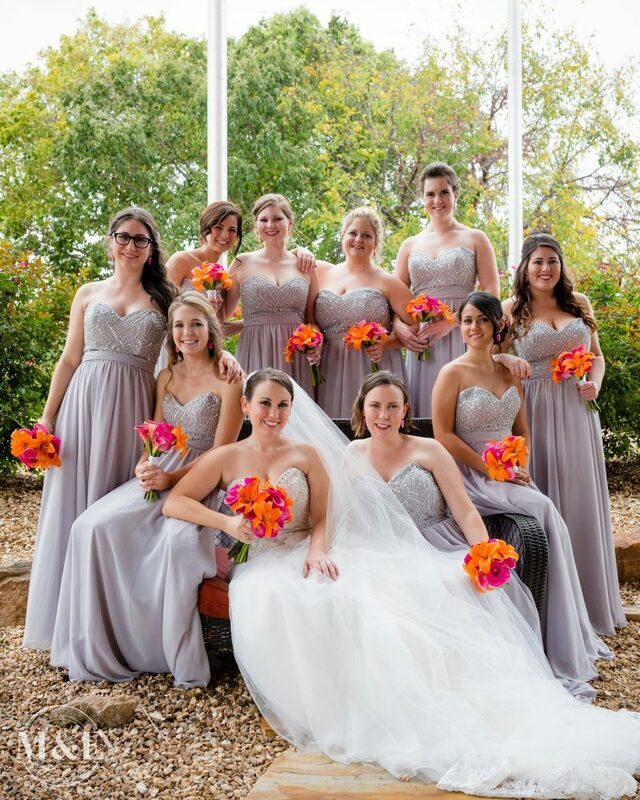 Beauty is our business and bridal parties are one of our many passions. We are here to assist you in creating your hair and makeup dreams for your upcoming special day. 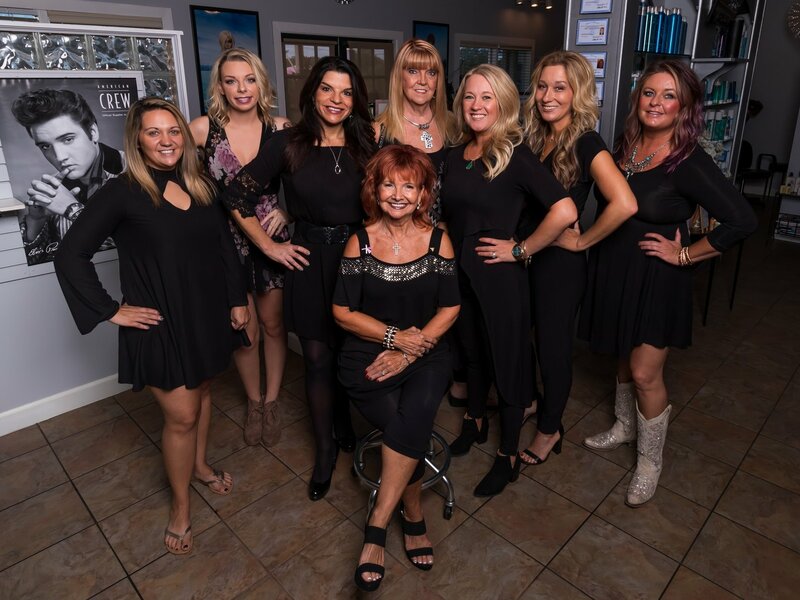 We have a team of stylists that are able to travel with you to your venue or we invite you into our salon and cater to your hair and makeup needs. 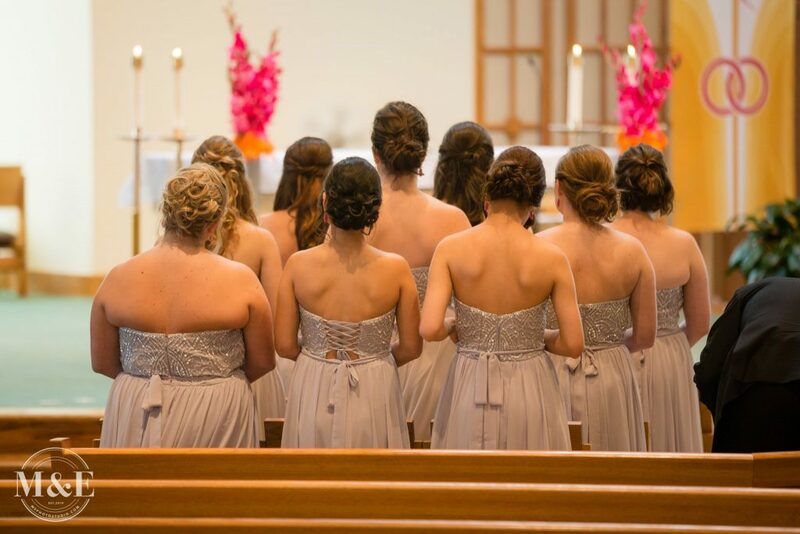 At our salon the planning begins with a bridal consultation where we can discuss your expectations and provide a run through on your hair and makeup prior to your special day. Our stylists create beautiful romantic hair, airbrushed makeup and in salon manicures and pedicures. From head to toe we can have your needs covered for your wedding day. We look forward to meeting you and discussing your dream wedding.